Q5 Infotech is a top growing Digital Marketing company situated in Noida, India. We are serving the globe with our top-notch services. 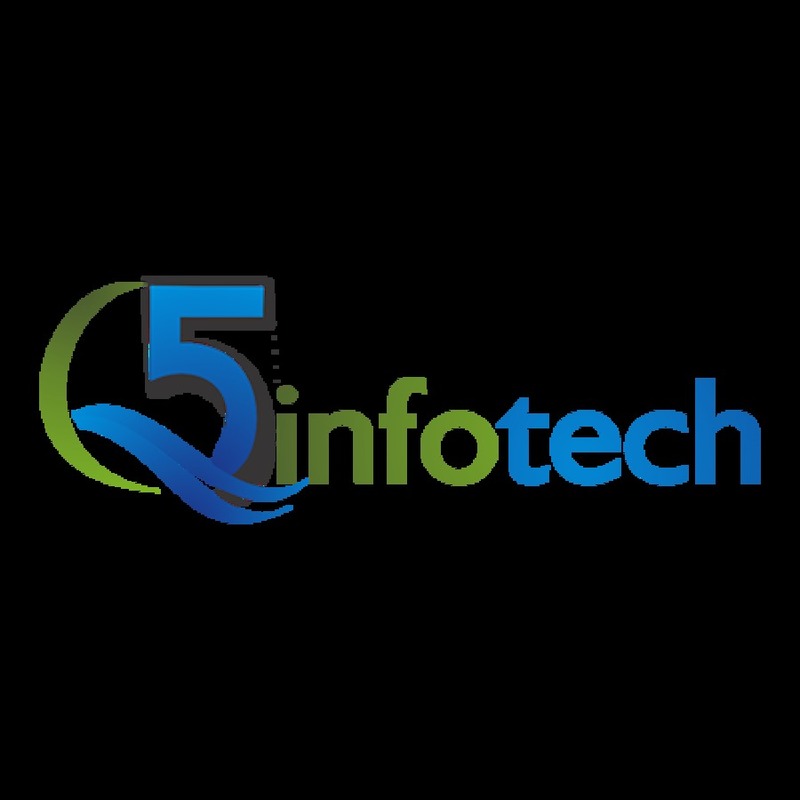 This is the logo of our website/business Q5 Infotech.